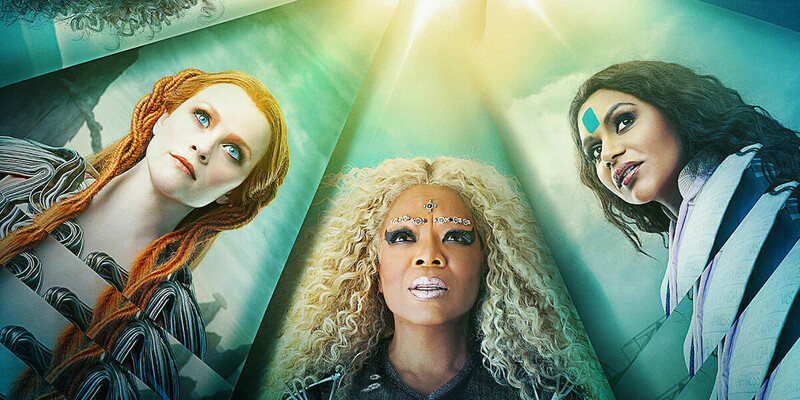 For a film about love and bravery, “A Wrinkle in Time” turns out to neither love its source material nor demonstrate courage in its execution. 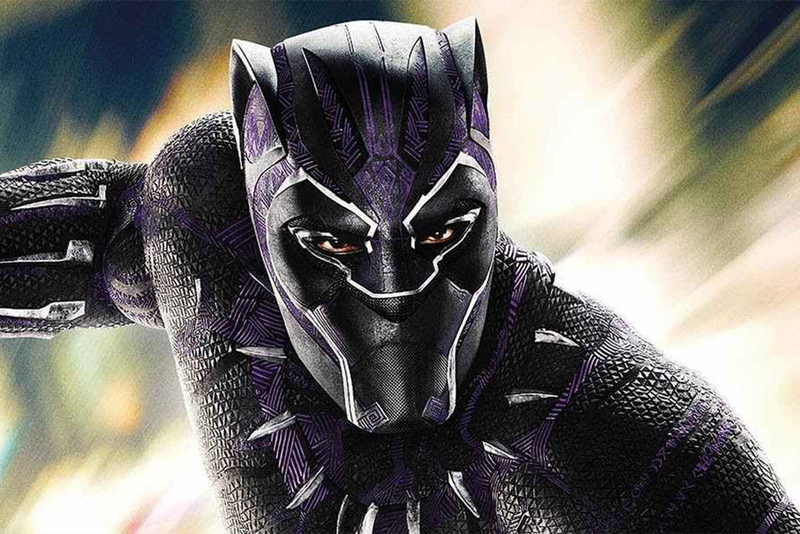 The new film from director Ryan Coogler picks up the story of Black Panther where 2016’s “Captain America: Civil War” left off. 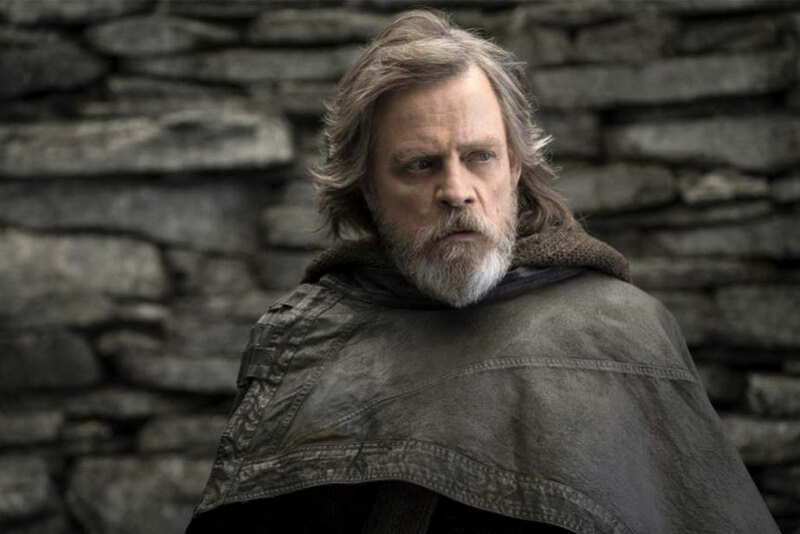 Director/screenwriter Rian Johnson has made a perfectly good film that some viewers will love but others may find frustrating because of the unexpected plot. 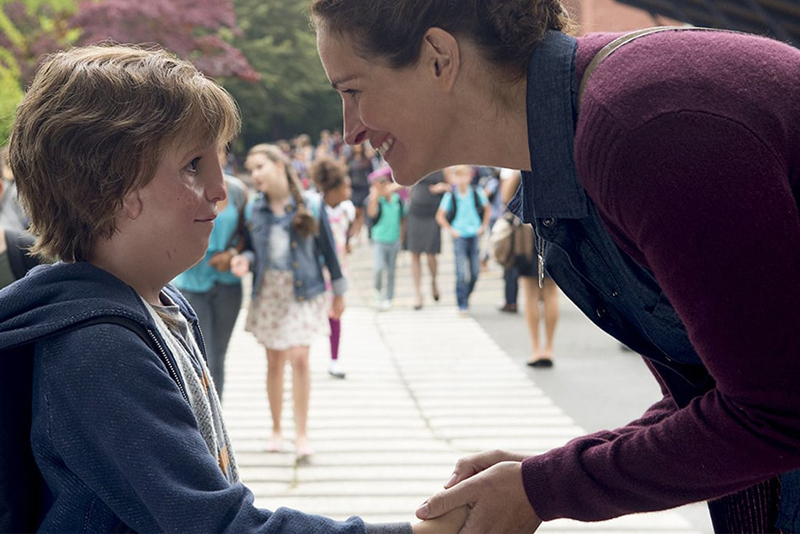 “Wonder” presents a positive portrayal of a traditional, intact nuclear family struggling with one of the children’s social and health-related challenges. 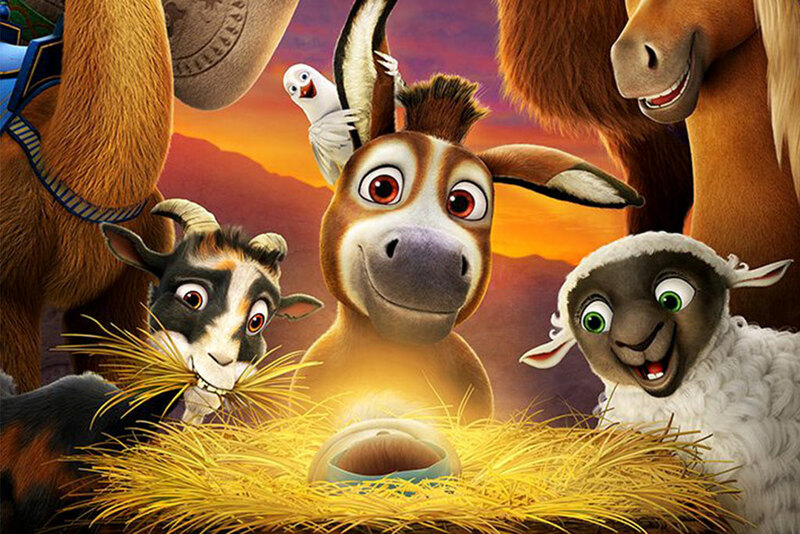 Here’s a clean family film that doesn’t disrespect Christianity and provides a positive movie-going experience for young children. 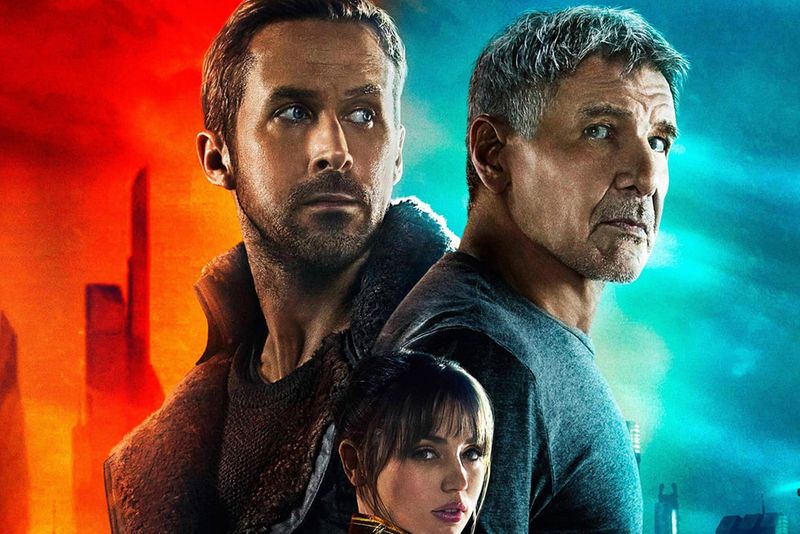 Similar to the original, but “darker” and “grimmer,” “Blade Runner 2049” ponders what it means to be human. 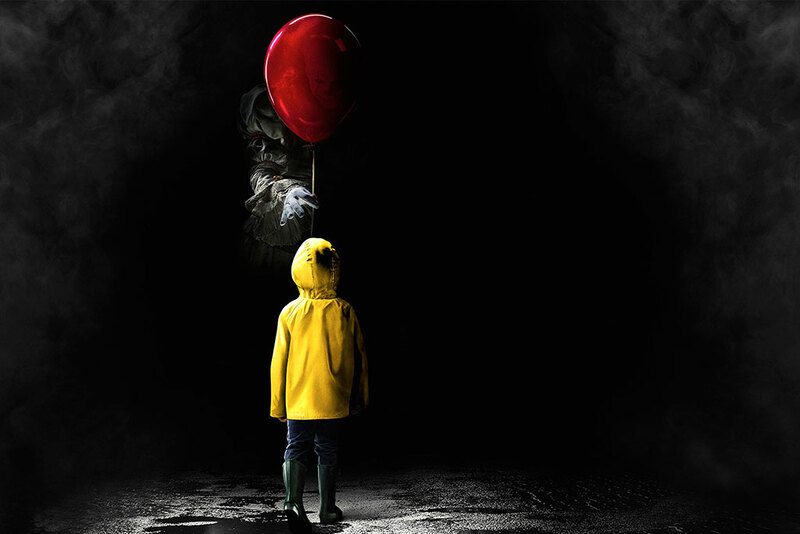 The new film, based on Stephen King’s 1986 horror novel of the same name, tackles, among other things, the topic of fear. 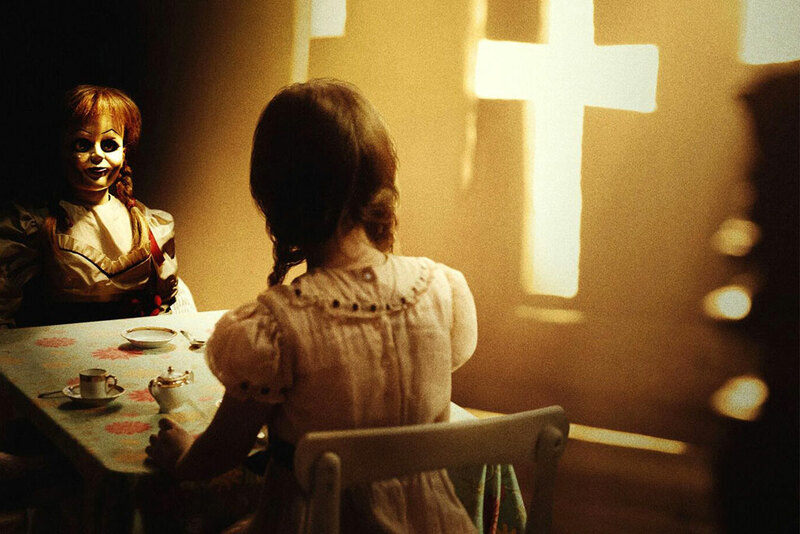 For all its goofiness and manipulative thrills, the film echoes a Lutheran view: the dead don’t interact with the living, but demons do. 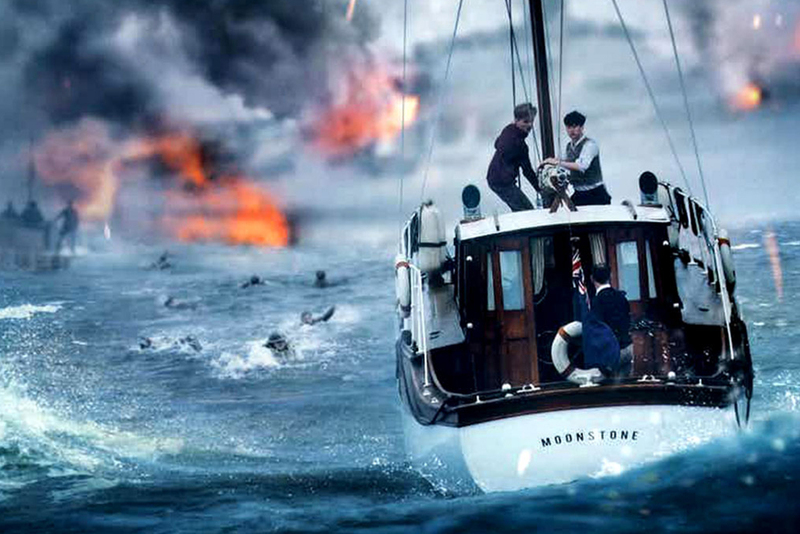 The new film “provides a unique and intense film-going experience” that “will keep viewers on the edge of their seats,” writes reviewer Ted Giese. 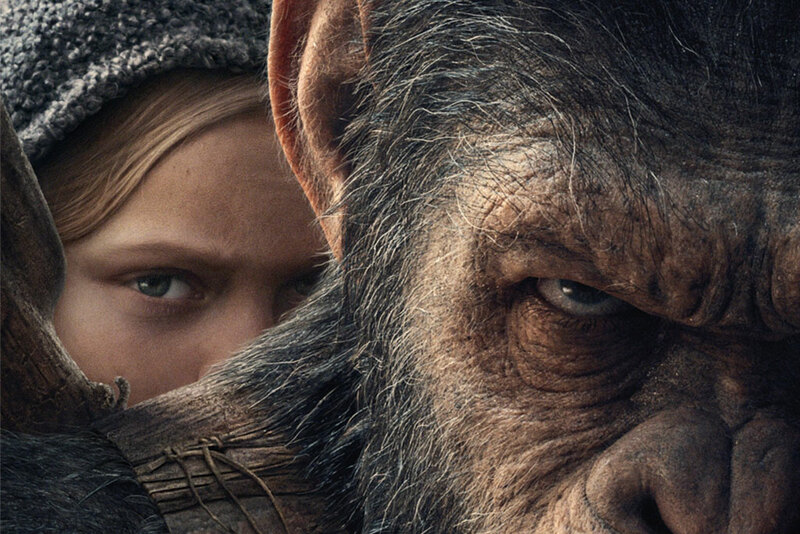 “While not bright and cheerful, ‘War for the Planet of the Apes’ is entertaining and interesting, well-made, with a lot of heart,” writes reviewer Ted Giese. 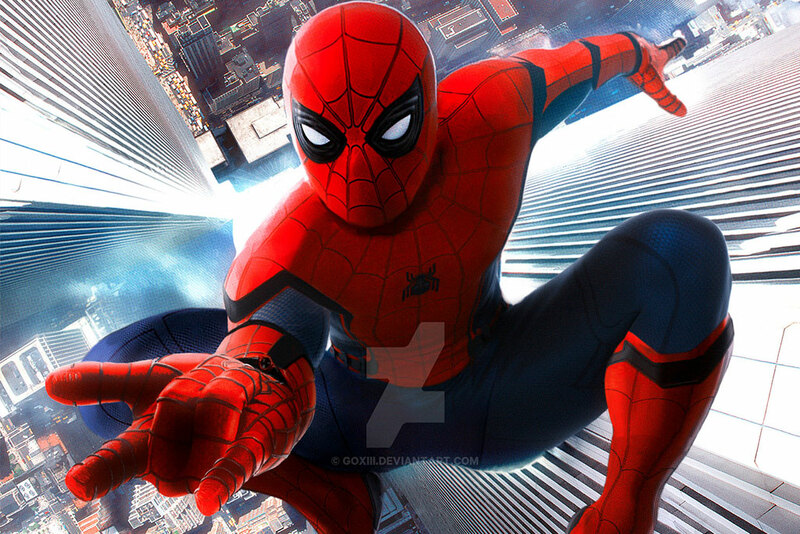 The new film is “fun and entertaining” and “well worth a watch for Spider-Man fans,” writes reviewer Ted Giese. 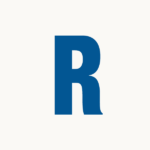 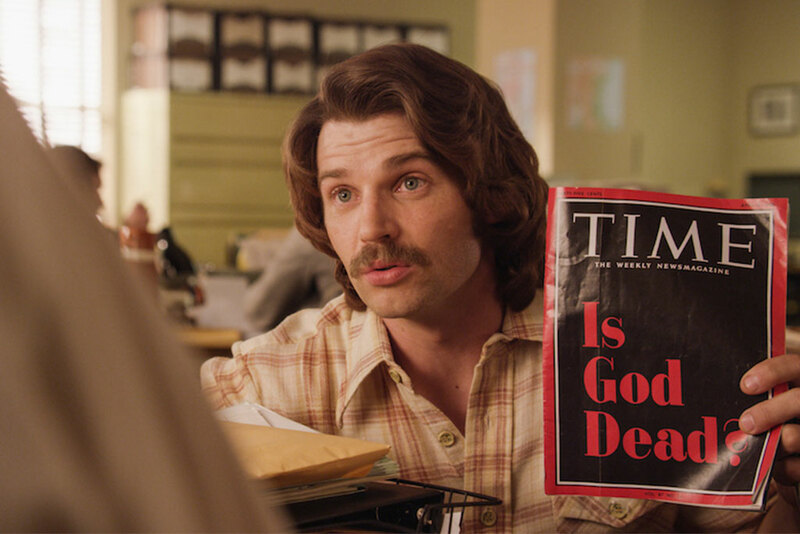 The film is “a cut above other films in the faith-based genre,” with “better script, acting, cinematography and design,” writes reviewer Ted Giese. 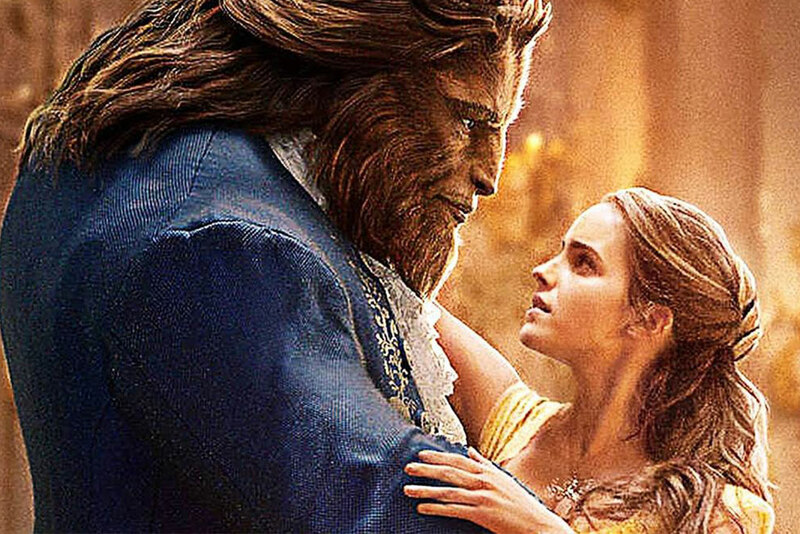 The new, live-action film includes some show-stopping musical scenes as well as some blatant homosexual references. 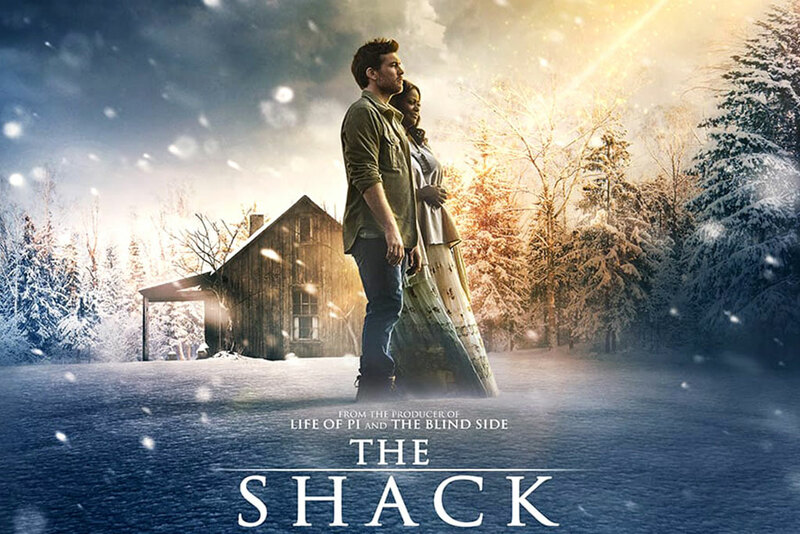 “The Shack” is confused and disjointed, mixing truth and falsehood, and even as a work of fiction it is not worth defending, writes reviewer Ted Giese. 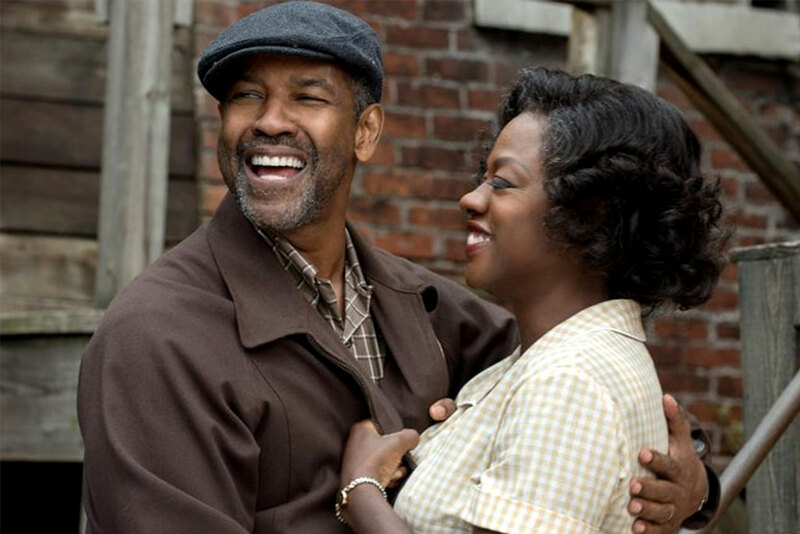 “Fences,” starring Denzel Washington and Viola Davis, explores grief, loss and the difficulties of marriage and family life. 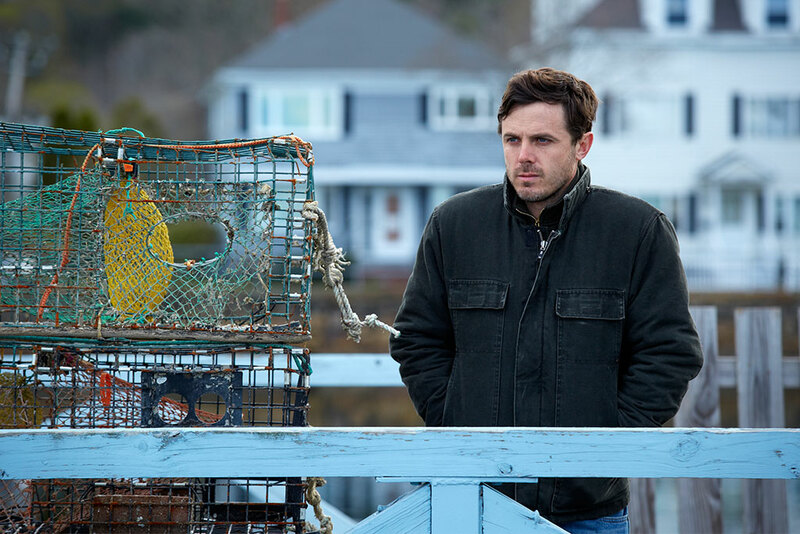 Few films tackle grief and loss as well as “Manchester by the Sea,” but it would be even better if it featured the characters’ Christian faith in a more active way, writes reviewer Ted Giese.